Harley-Davidson Wall Mount Chrome Bottle Opener, Bar Barware. 99333-08V by Harley-Davidson at Verve Wine Bar. MPN: 99333-08V. Hurry! Limited time offer. Offer valid only while supplies last. 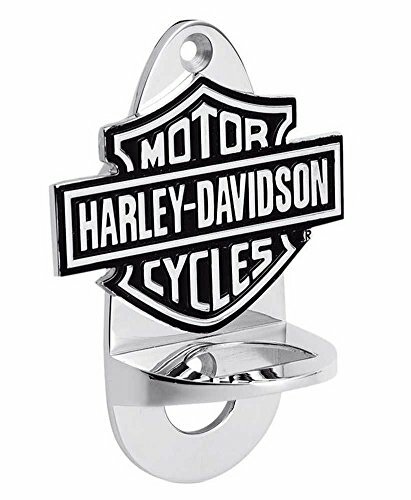 Harley-Davidson® Wall Mount Chrome Bottle Opener, Bar Barware. 99333-08V. Complete your home bar with Harley-Davidson® bar accessories.